To spread the word on how personal finance is not complicated and anyone can skillfully take control to achieve their own economic dreams. We provide 2-Hour On-Demand Courses or Full-Day (7-Hrs) that are are exciting and informative. 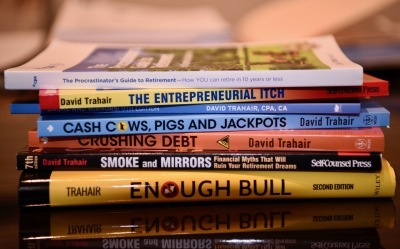 Have a glance at my collection of published books that continue to shake things up. These spreadsheets are awesome to work with. You will be amazed how helpful they can be.